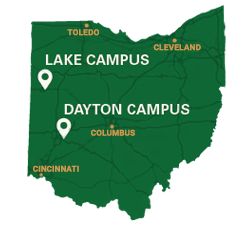 The Office of Equity and Inclusion (OEI) exists to provide an inclusive, equitable, working, living, and learning environment for members of the Wright State University (WSU) community. OEI provides members of the WSU community a place to obtain guidance for providing equity and equal opportunity in personnel matters and to resolve issues of harassment and discrimination including resolving issues causing hostile environment. Our services include development and maintenance of the WSU Affirmative Action Plan, investigation of complaints, advising officials and others about changing affirmative action (AA)/equal employment opportunity (EEO) law and requirements, consultation service for officials, campus groups, and members of the university community; training, and advocacy for AA/EEO policy and activity on campus.